As part of their Diversity and Inclusion efforts, Micron Foundation has adopted Club Rainbow (Singapore) [CRS] as one of the charity organisations to give back to community this year. An alignment in vision between Micron Foundation and CRS on enriching the community sees Micron supporting our mission of empowering families with children having chronic illnesses and special needs, to provide them an enriched and quality life. 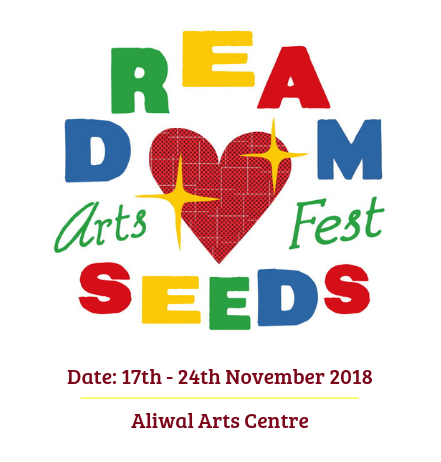 Teaming up with CRS Community Partnership, Micron was able to reach out to majority of our beneficiaries through the various events such as Celebrating Heroes in September and third edition of the upcoming Dreamseeds Arts Fest in November by offering many volunteer hands, warm hearts and big smiles. 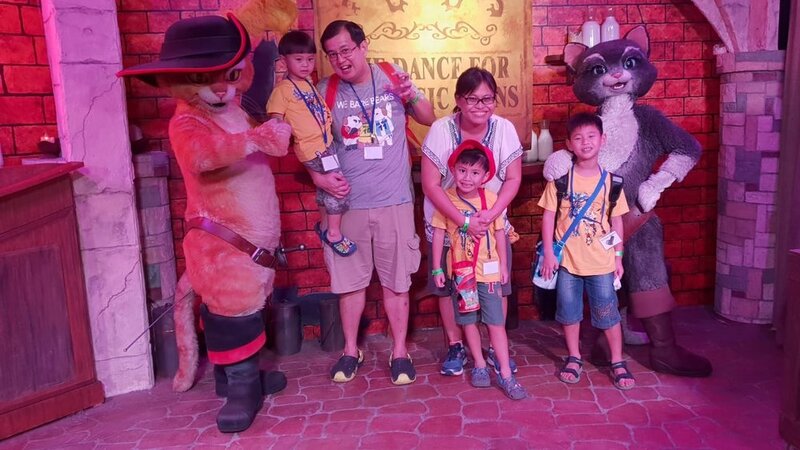 This year also marks the 40th anniversary of Micron Technology Inc., where hundreds of employees were invited to enjoy a night of celebration with the company in Sentosa. As employees filled up the foyer outside of the ballroom, they were invited to pen their well wishes for the company on pieces of coloured papers. 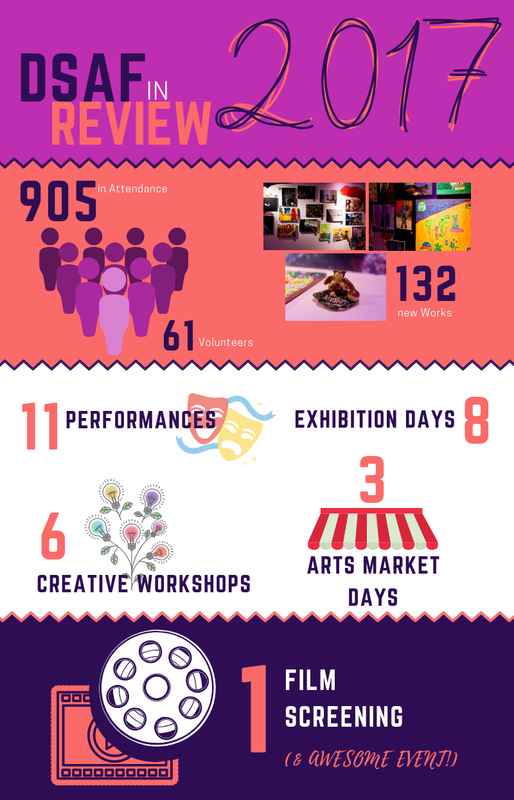 These were then used to form a rainbow, inspired and in recognition of us, Club Rainbow (Singapore) their adopted charity, along with a donation drive. 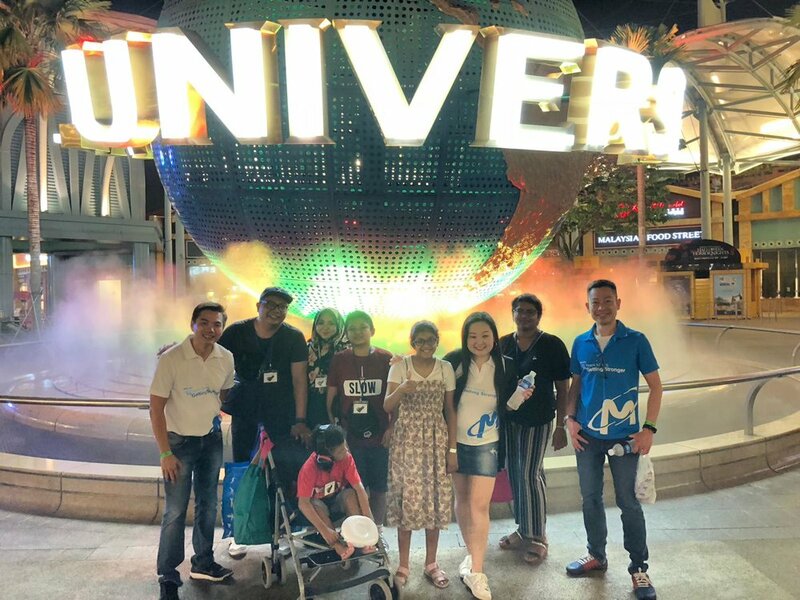 One other activity of Micron’s anniversary celebration was extending invitations to 42 of our beneficiaries and their families to enjoy an evening at the Universal Studios with them. We are very grateful and blessed to have Micron partnering with us, in choosing to support our little ones. Their valuable contributions to our organisation through volunteering efforts and monetary donation truly helped in many ways.